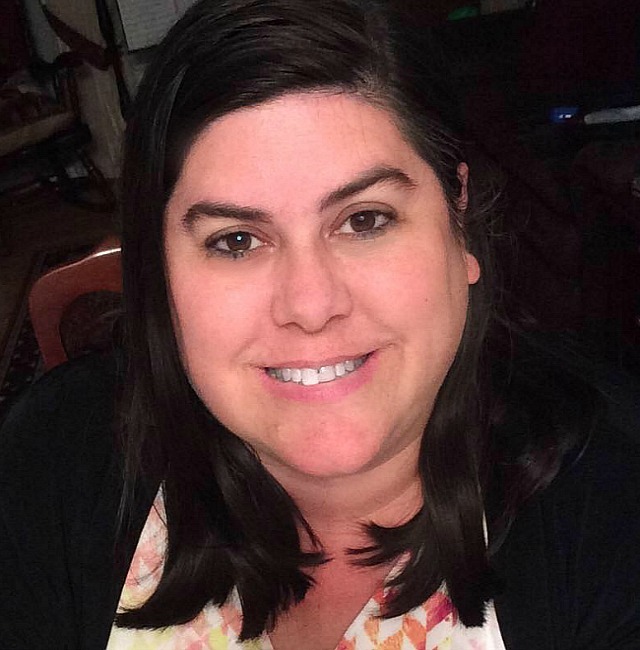 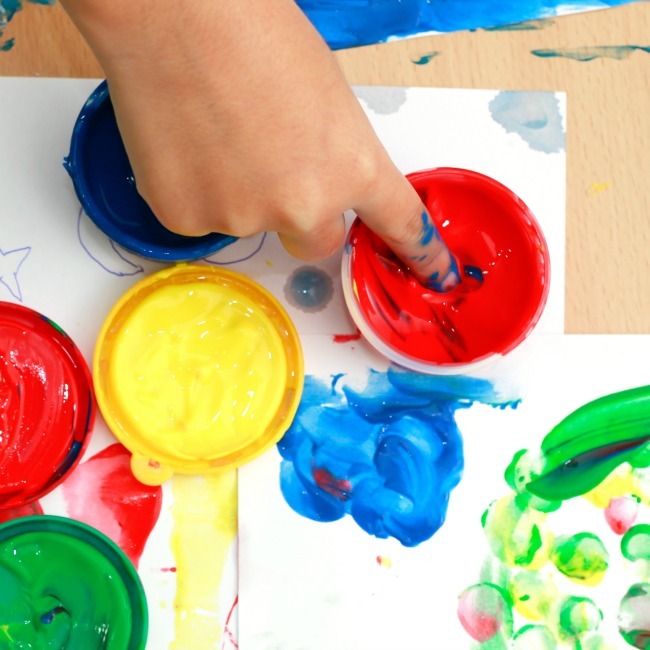 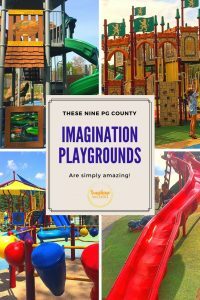 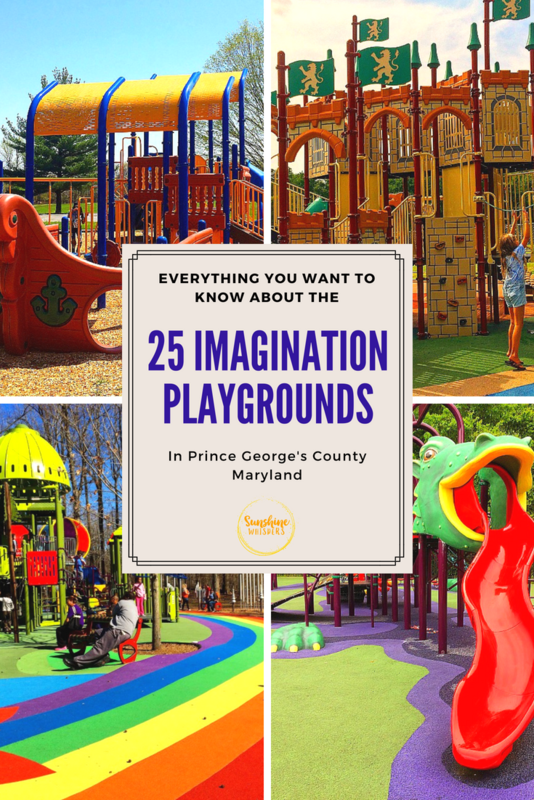 Everything You Want To Know About Prince George’s County Imagination Playgrounds! 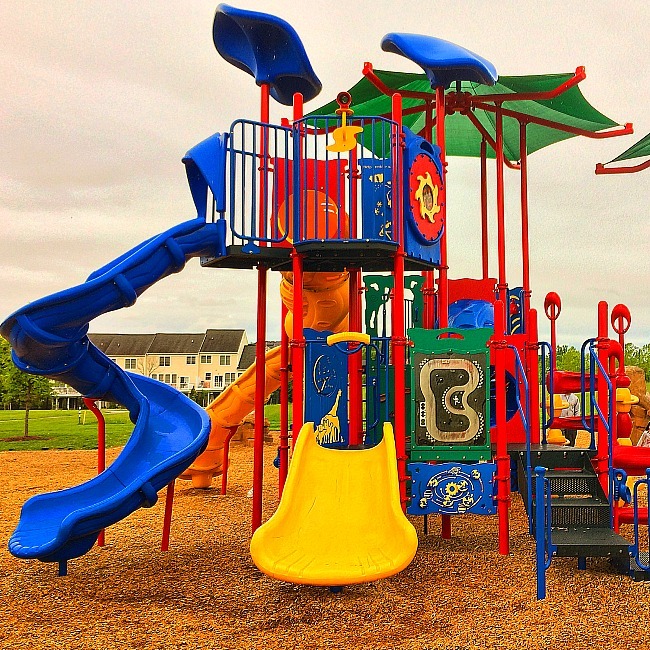 Also, at the end of this post there is a Google Map with each location embedded on it. 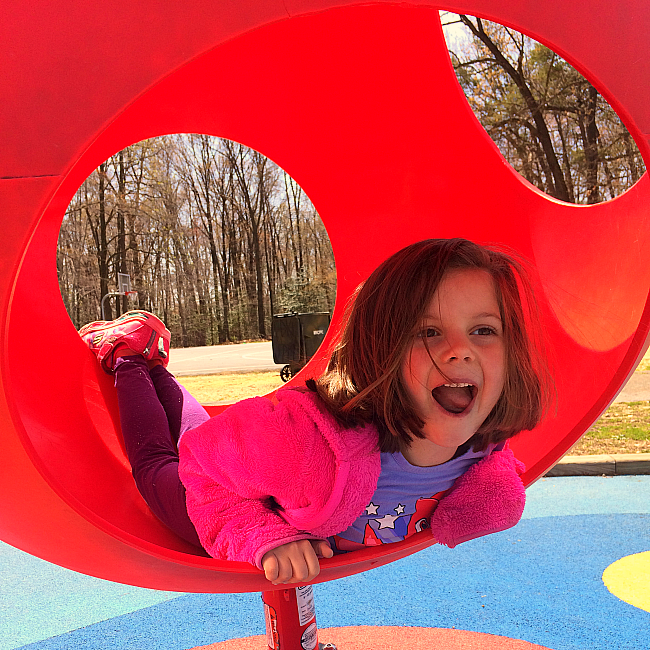 So, no need to look up the address– it is all right there. 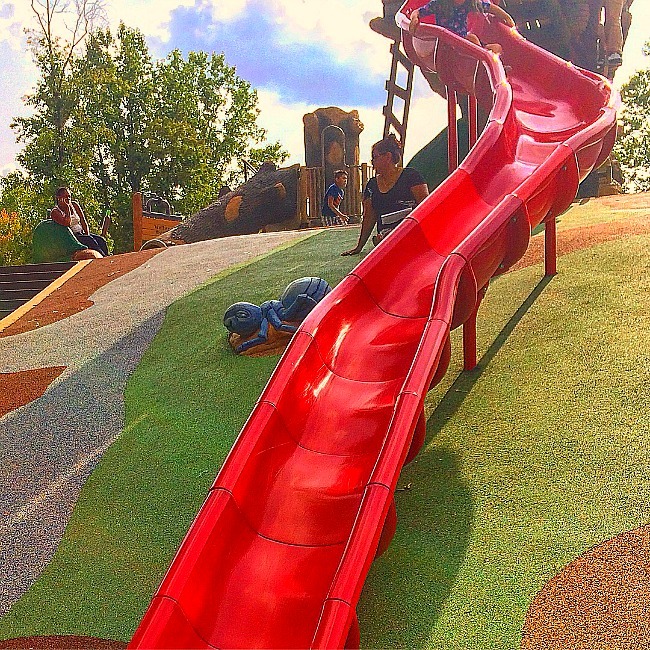 Just click on the playground you want and go have fun! 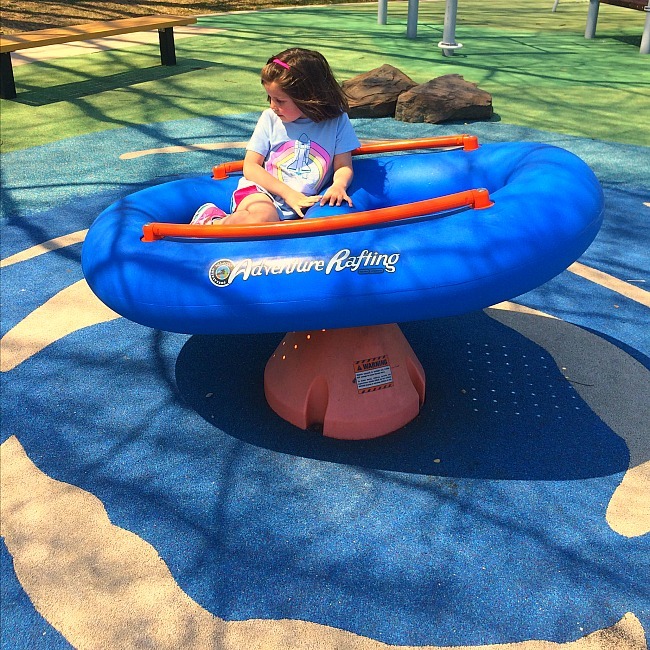 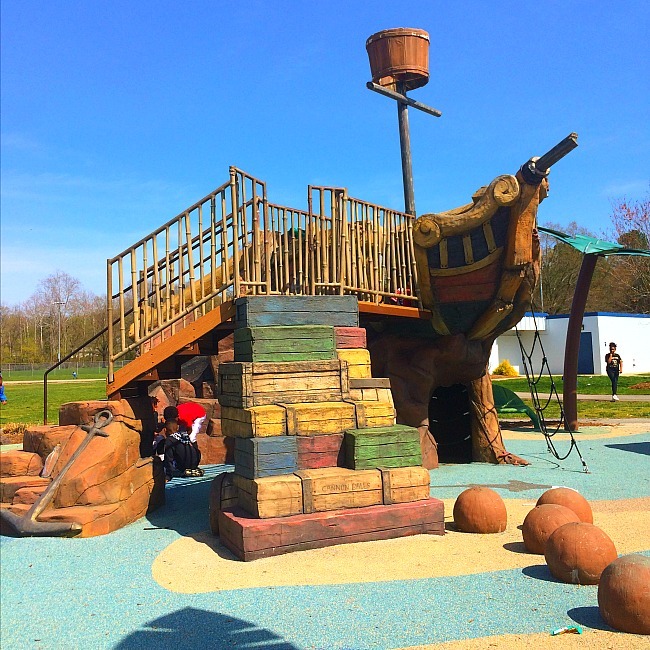 Part Two: 10-17– these playgrounds are awesome too! 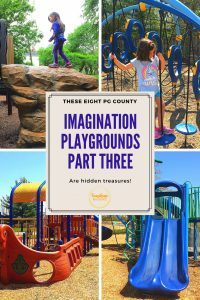 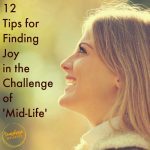 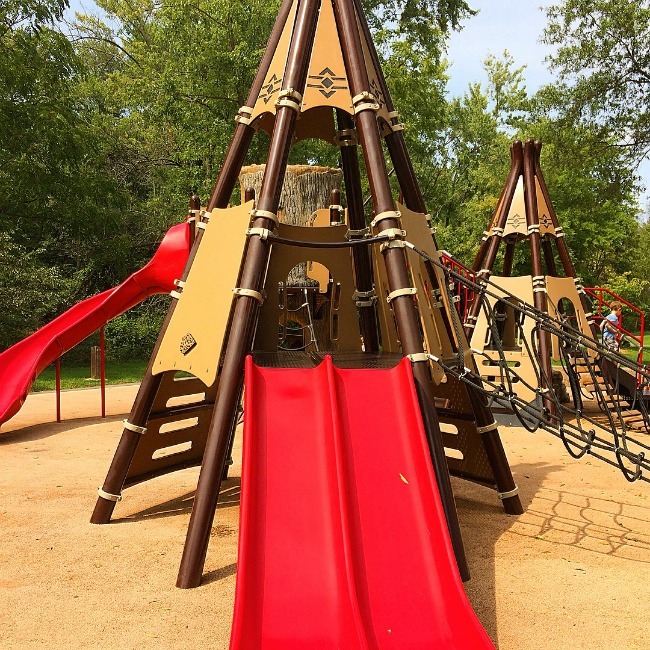 Part Three: 18-25– These Playgrounds Are Hidden Treasures Too! 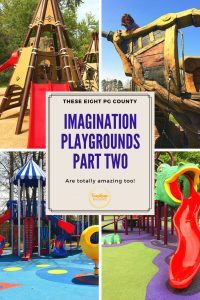 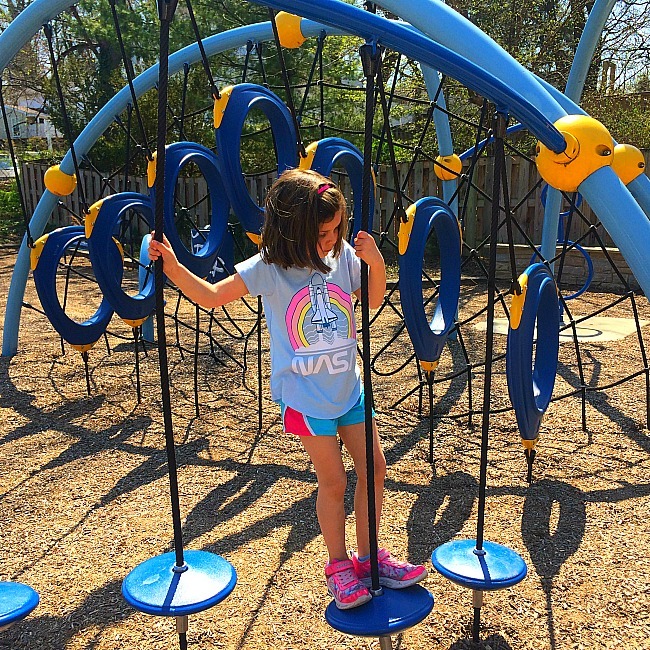 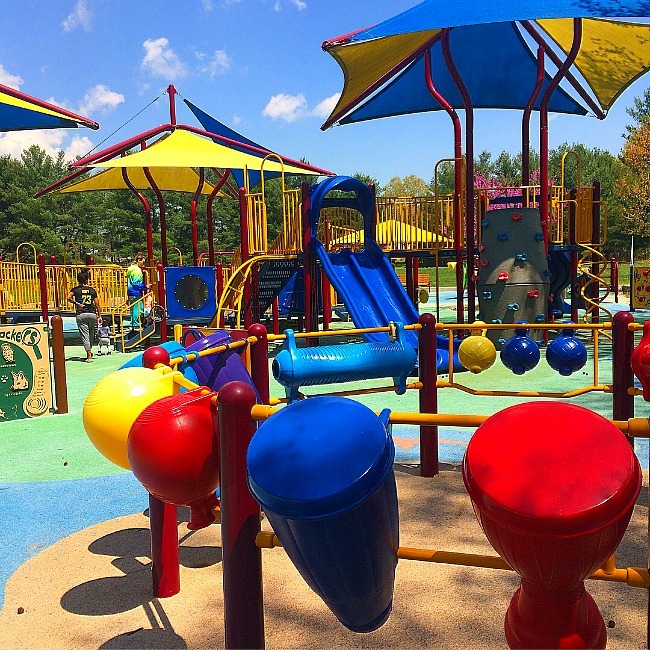 Previous Post: « These 8 Prince George’s County Imagination Playgrounds Are Hidden Treasures!